Our AAR-certified shop provide services and repairs on a wide variety of cars, mechanical can handle everything from minor repairs to total rebuilds. What sets us apart from other companies is our integration: our ability to reproduce and fabricate new parts on the spot, no need to wait for OME parts. We can repair and refurbish viable parts, to recycle old parts or scrap retired cars, we can expedite the products you need as fast as possible due to our manufacturing capabilities. 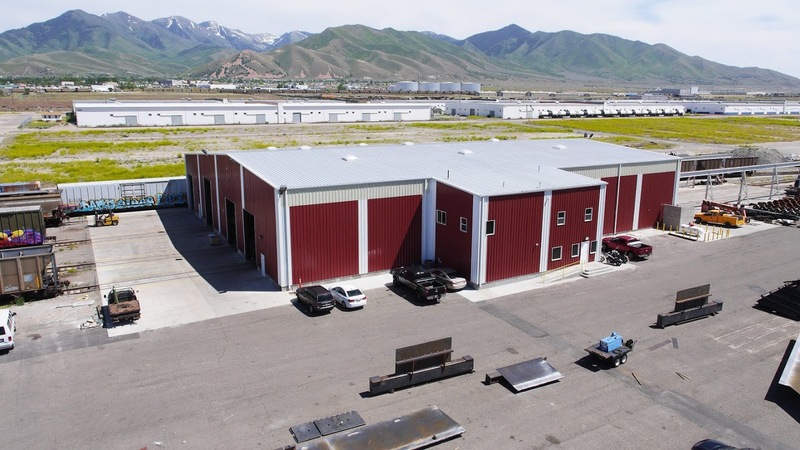 Rocky Mountain Railcar Repair (RMRR) is a wholly-owned subsidiary of Utah Fabrication and was established in 2007 to repair, clean and paint railcars. caption for social like box widget to be shown here.caption for social like box widget to be shown here.